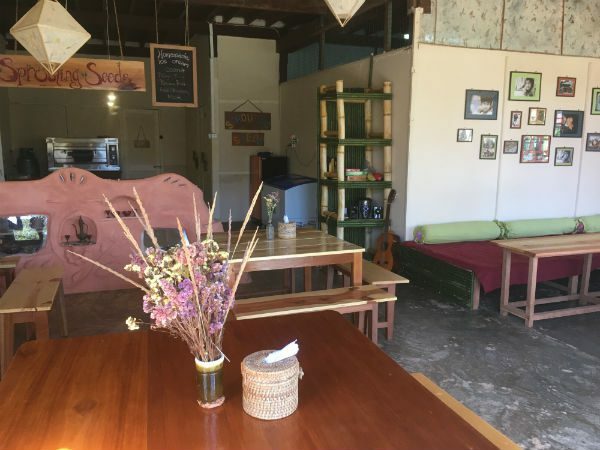 Whispering Seed is a Myanmar based charitable organization focusing on the empowerment of youth and local communities by focusing on bridging sustainability and holistic education through our Living & Learning Centres. We are a US registered 501 C3, tax-exempt charitable organization striving to bridge the traditions of sustainability and holistic education through innovative programs, trainings and design, drawing on the richness of local wisdom and traditional cultures along with renewed, socially appropriate models. 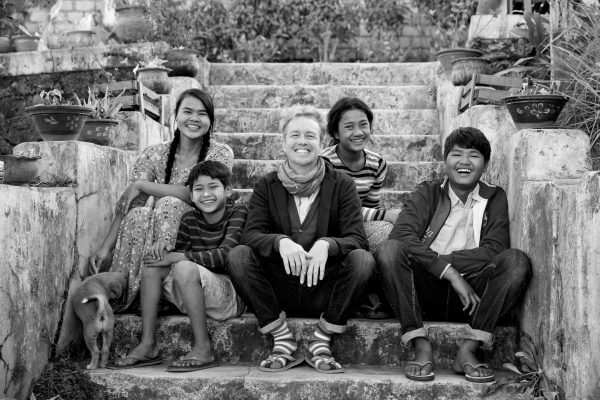 With a pioneering spirit, Whispering Seed strives to support and build partnerships and collaborations between local groups within Myanmar and South and Southeast Asia, as well as with the international community. We have been working in Myanmar and Thailand since 2004. Whispering Seed is the main organization under which all of our programs here in Myanmar take place. We are grateful for a wonderful team of dedicated souls who help keep the work going! Aye Aung has now been with Whispering Seed for over 16 years! She now manages and directs Sprouting Seeds with an amazing team of local youth from around the Kalaw area. A demonstration farm remotes on 6 acre rural plot 10 km from Kalaw, Southern Shan State. 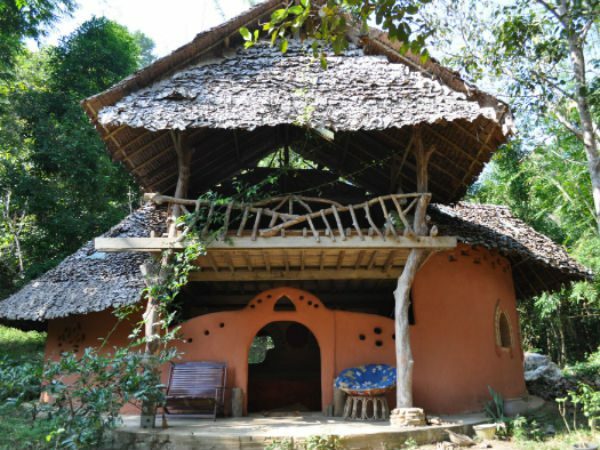 Focusing on Natural Building (earth & bamboo), permaculture design and simple living! 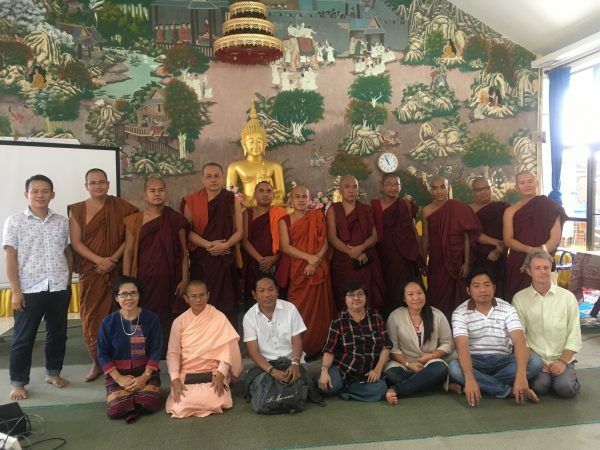 We are working closely with several networks of Buddhist monastic schools and also church based community schools in Kachin State and Northern Shan State. We are offering consultancy, workshops and teacher training opportunities for local communities here in Myanmar. The teacher trainings are focus on holistic, alternative and democratic models of education.